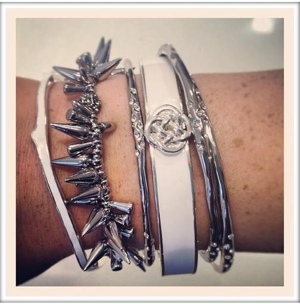 aside	Love arm candy $500 sweepstakes! 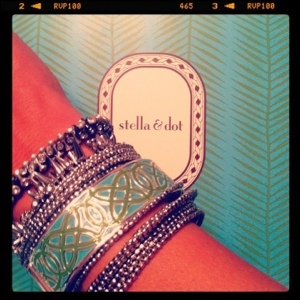 Stella & Dot and Instagram have come together to host an instagram sweeps shopping spree! 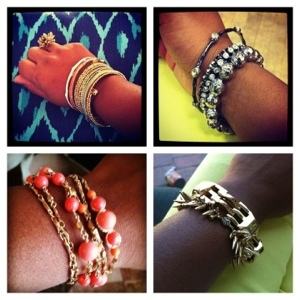 Arm Party essentials are “must haves” in any Fashionistas wardrobe. 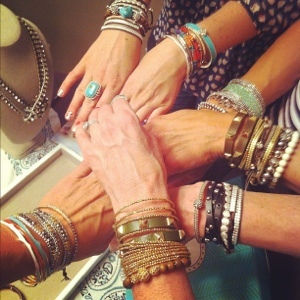 All you have to do is snap a picture of your favorite Stella & dot “arm party” look and upload to instagram and tag it #SDarmparty to be entered! Here are a few looks to get you inspired. Previous $25 Giveaway for MyBright Mountain.com! Just in time for Father’s Day! 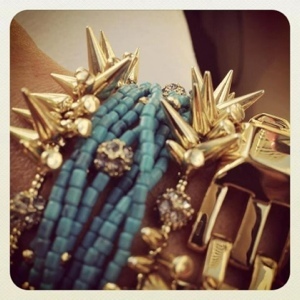 Next Splash into style and love your summer! They all look great! 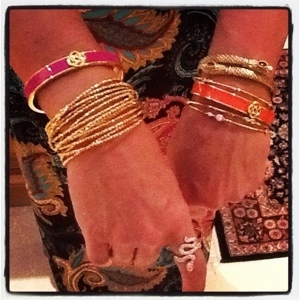 But I’m a big fan of anything gold…the more the merrier!